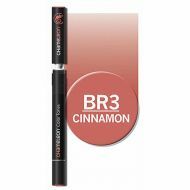 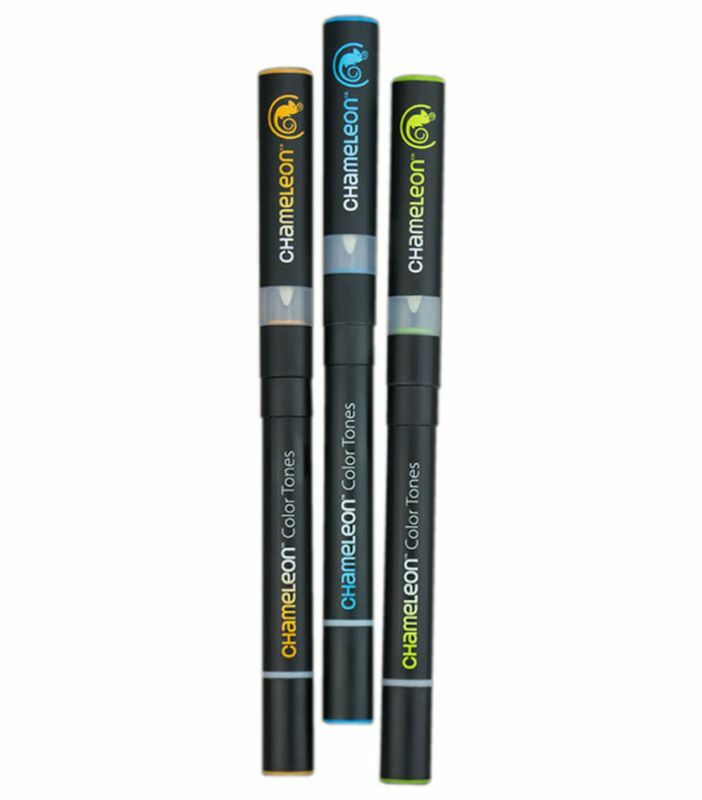 Chameleon Color Tone Marker Pens can be purchased individually. Build your collection of colours as you like starting with a few basics then growing your collection up to the full range. 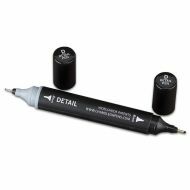 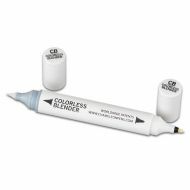 All 50 colours are available as well as the Colorless Blender Pen and the versatile Detail Pen. Chameleon Single Pen - Sky Blue BL3. Chameleon Single Pen - Fuchsia PK5. Chameleon Single Pen - Deep Violet VO4.